Smackdown – The Seychelles vs Mauritius for a honeymoon? Forget the WWE final, here’s the definitive showdown between two Indian Ocean heavyweights – Seychelles vs Mauritius for a honeymoon or any sort of holiday If you’re in the market for a holiday or vacation in a tropical island paradise, especially if you are combining it with an African safari, you will probably already considered these stunning islands. So what muscles can Mauritius flex in this upcoming fight? 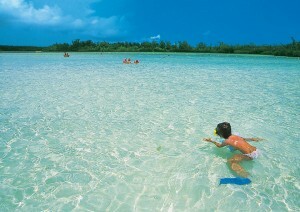 Mauritius boasts a coral-fringed coastline of white sandy beaches, pretty bays and shimmering azure waters. 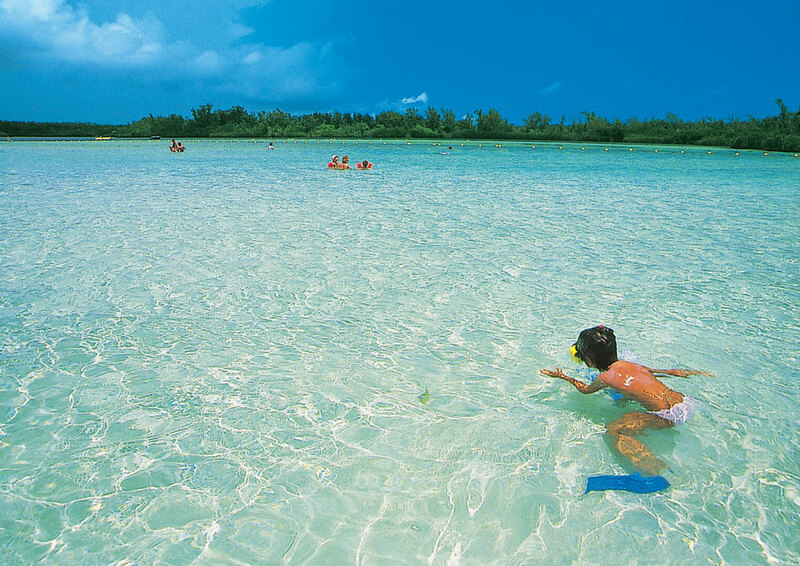 Coral reefs form a protected barrier around the island so that Mauritius offers long safe, sandy beaches and superb water sports on the calm lagoon waters. 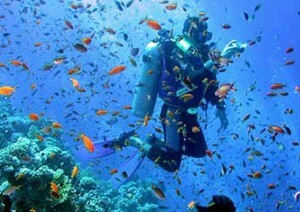 Scuba diving takes place on the reefs and deep-sea fishing beyond. Most resort hotels offer the full range of water sports such as water-skiing, windsurfing, scuba diving, kayaking, kite-surfing and hobie cat or laser sailing with most non-motorised activities being complimentary. Mauritius is also justly famed for its hospitality, its well-run resort hotels including many that cater brilliantly for families with a range of activities and morning to night kids clubs. Enjoy resort hotels and especially a lively night life? -> Mauritius ? Mauritius is a holiday island and so in general you can expect sizeable hotels, lots of nightlife, activity and lots of excursions on offer. 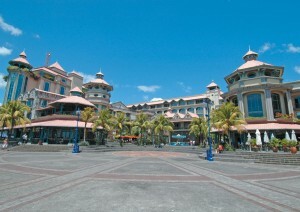 A 100 room hotel is considered small on Mauritius! 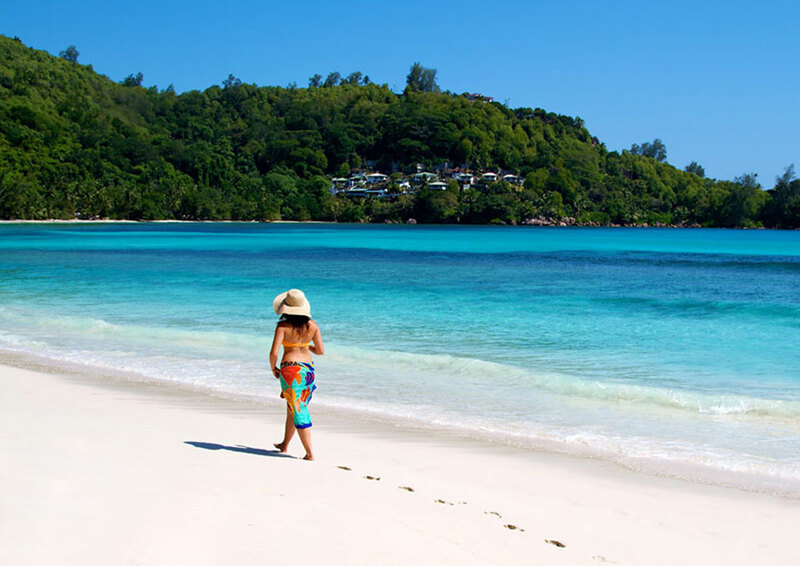 The Seychelles has got some lively resorts but generally the Seychelles is catering for people who are wanting to get away from the hustle of life. 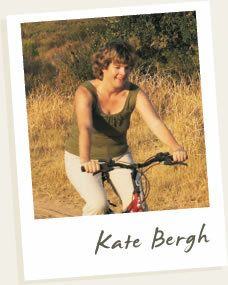 Enjoy activity & exploring an island under your own steam? -> The Seychelles ? Here the Seychelles has the edge, with great hiking opportunities in some idyllic mountain reserves, or gentle bicycling around the islands, even walking around smaller ones. It’s easy to hire a rental car on the larger island of Mahe and there are few people around. You can also explore inland on Mauritius as well but, on balance, it’s less scenic. 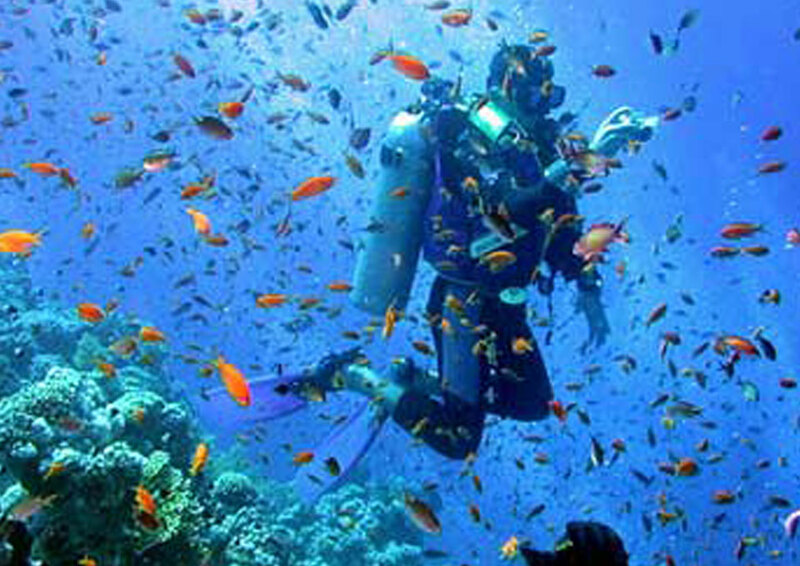 Into scuba diving? -> The Seychelles ? Diving is possible in both Mauritius and the Seychelles but the outer islands of Seychelles has word-class diving opportunities with pristine coral due to relative lack of diving activity. Enjoy a range of water sports? Mauritius ? The Marine Reserve around many of the Seychelles islands precludes boat-based water sports, plus the whole focus of the smaller Seychelles resorts is on tranquility with diving, snorkelling, kayaking, cycling being the main activities. Travelling with your Family? -> Mauritius ? Looking for a Honeymoon or Romantic holiday? -> The Seychelles ? Again Mauritius has some stunning romantic hotels but for sheer get-away from it all secluded retreats, look no further than the smaller islands of the Seychelles such as La Digue or Denis Island. Looking for an away from it all experience? -> The Seychelles ? As we said a 100 room hotel is considered small on Mauritius. In contrast some of the island lodges in the Seychelles have less than 20 rooms and some even have the whole island to themselves. It’s easy to get away from everyone else. 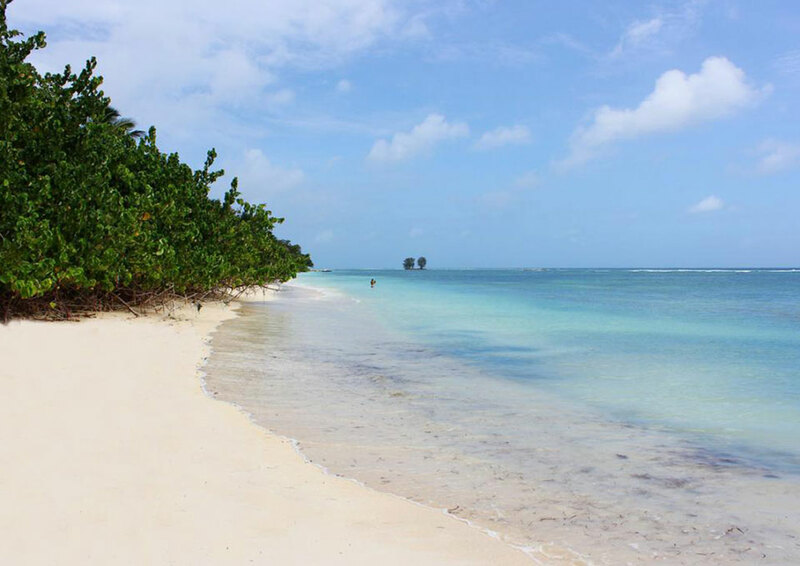 It’s easy to find a section of quiet beach or even a whole beach to enjoy by yourself. Looking for a more affordable island holiday? -> Mauritius ? 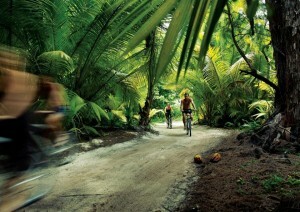 The Seychelles is working hard on the preconception that it’s all about money-no-object luxury resorts. There are some good value hotels but the cost of the flight is also greater if you are combining it with a safari in South Africa for example so on balance, it’s easier to get a well-priced island holiday in Mauritius. Caveat: Seychelles vs Mauritius or an article of this sort, by necessity, deals with generalizations. 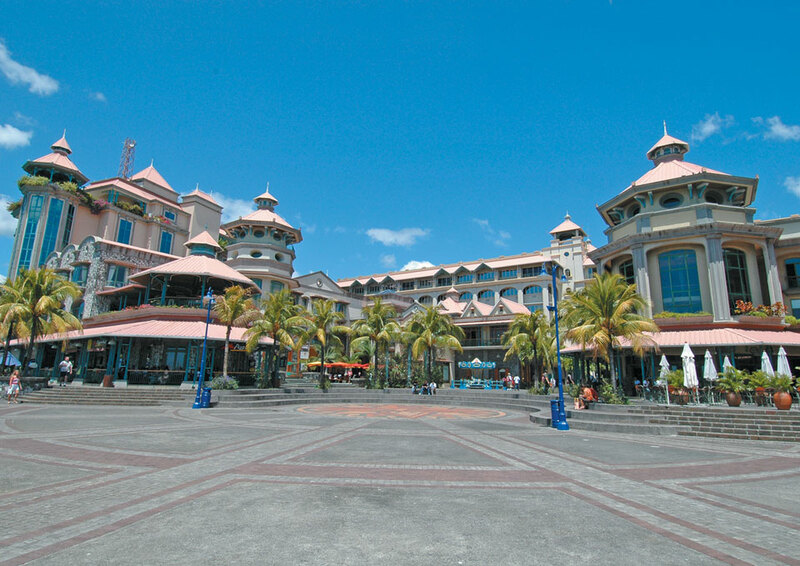 Not all the following points apply to ALL hotels in Mauritius or the Seychelles. It’s not that there isn’t a resort on the Seychelles which caters for families or that some of the Mauritian resorts don’t offer stunning diving.But that general disclaimer aside, there are some very real differences between the islands. So if you are intrigued, check out our web pages on the Seychelles, Mauritius or contact us for a chat about your holiday.